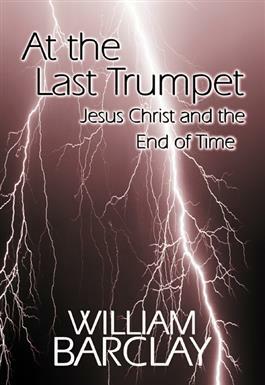 In this book, William Barclay addresses the end time passages from the New Testament to help inquirers better understand and appreciate their place in scripture. In characteristically lucid prose, Barclay engages each verse of pertinent scripture to both challenge and comfort the reader. The William Barclay Library is a collection of books addressing the great issues of the Christian faith. As one of the world's most widely read interpreters of the Bible and its meaning, William Barclay devoted his life to helping people become more faithful disciples of Jesus Christ.